Mega Botanicals is a wholistic approach to the simple green drinks on the market today and the benefits go way beyond energy! While most green drink mixes contain only a chlorophyll base, Dynamite has gone the extra mile by adding digestive enzymes, six forms of organic and concentrated chlorophyll super greens, trace minerals, probiotics, and medicinal mushrooms. Our formula is packed with vitamins and minerals that are easily and quickly absorbed into the body. These powerful ingredients help the body stay alkalized to maintain optimal health. Your body is a magnificent operating system. Imagine each organ as having a million grand central stations operating within them. Each of the trillions of cells within your body acts as trains carrying oxygen, nutrients, and waste through the blood steam to their final destination. Cell health is vital for your body to maintain proper balance. What you eat and drink will either nourish these cells with oxygen, water, vitamins, and minerals, or contaminate them by the slow poisoning of the blood stream. After digestion, everything from fruits and vegetables, to sugars and processed food, find their way into your bloodstream. 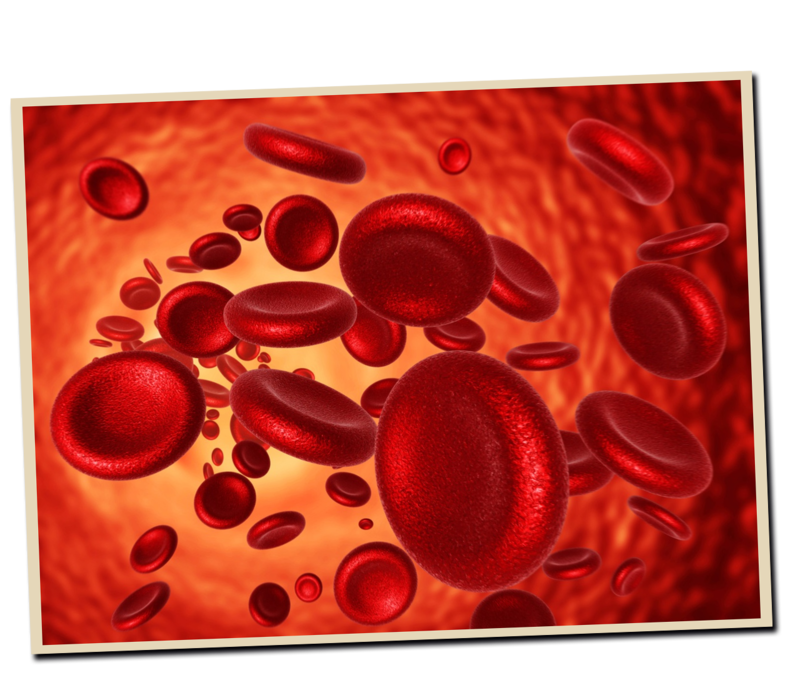 Your blood acts as fuel to charge cells carrying vital nutrients to each of your organs. The better you nourish these cells, the better they function. Creating balance within this massive operating system is key for overall health and vitality. The pH scale serves as a measuring stick to how well your body is balanced. Although the scale ranges from 0-14, the human body can only function in a very narrow and slightly alkaline range, from 7.4 to 7.6. If ever your pH falls outside of this range toward acidity, illness occurs. As every food has a caloric value and nutritional content, they also contain an intrinsic ability to be either alkaline-forming or acid-forming. When you consume a lot of acid-forming foods, your body pulls nutrients from other locations to correct the imbalance, causing further nutrient and mineral deficiency. But let’s be real. Everyone has busy, hectic lives. We work long hours, taxi around kids, care for our families; there aren’t always enough hours in the day to ensure your body remains balanced. Dynamite’s new Mega Botanicals is full of digestive enzymes, six forms of organic and concentrated chlorophyll super greens, trace minerals, and medicinal mushrooms, to name a few. Our formula is packed with bodyready vitamins and minerals that are easily and quickly absorbed into your body. These wonderfully alkalizing ingredients help to keep your body balanced, stable, healthy, and feeling energized. Vitamins, Minerals, and Trace Minerals The nutrients in Mega Botanicals were chosen to synergistically support the other ingredients helping them work even better. We recommend taking the Dynamite Daily Foundation Program for full nutrient spectrum. Probiotics: L. acidophilus, S. thermophilus, B. bifidus, L. bulgaricus, L. salivarius, Lactospore Probiotics are “friendly” gut bacteria. By optimizing the intestinal microflora balance, probiotics inhibit the growth of harmful bacteria, promote good digestion, and boost immune function. Digestive Factors: Enzymatically Hydrolyzed Rice, Fermented Green Papaya, Guar Gum, Organic Flax Seed, Apple Fiber, Rice Bran, Chia Seed, Organic Rice Protein, Acacia Gum These ingredients assist the body in breaking down and assimilating nutrients while also promoting the movement of waste and toxins out of the body. Garden Vegetables: Organic Juices of: Carrot, Kale, Fennel Root, Spinach, Collard Greens, Parsley, Swiss Chard, Beet, Broccoli, and Cabbage; Zucchini, Beet Root, Spinach Juice The wide variety and color of vegetables found in this blend provide antioxidants and other health-promoting phytochemicals. Complete Energy: Rose Hips, Green Tea Extract, Hibiscus Flower, Rose Hips Extract, Grape Seed Extract, Bilberry Extract, Turmeric Extract, Bilberry Leaf, Passion Flower, Acerola Extract Antioxidants disarm harmful free radicals that work aggressively to attack tissues and cause oxidation. Increasing antioxidant consumption has been linked to longevity, bone health, anti-aging, and the prevention of cancer, cardiovascular disease, hypertension, chronic diabetes, obesity, neurodegenerative diseases, and many other health issues. Tonic-Adaptogens: Acai Berry Extract, Ashwaganda Extract, Astragalus Root Extract, Schizandra Berry Extract, Buplerum Extract, Fo Ti Rhizome Extract, Holy Basil Extract, Bai-Zhu Atractylodes Rhizome Extract, Ginger Root Extract, Licorice Root Extract These herbs increase vitality, enhance longevity, boost the immune system, detoxify, and provide energy by working on different organs like the kidneys, liver, and spleen. 6: Siegel G, et al. “Ginkgo biloba (Egb 761) in ateriosclerosis prophylaxis.” Wien Med Wochenschr. 2007;157(13-14):288-94. 7: Schutz, K, et al. “Taraxacum – a review of its phytochemical and pharmacological profile.” Journal of Enthnopharmacology. 2006. 6107:313-323. The healthiest form of drink is in the mixed. This is really awesome and good to find out that it exists. People will have an idea now on what to try for their mega extra boost. Thank you! Mega Botanicals really is great!